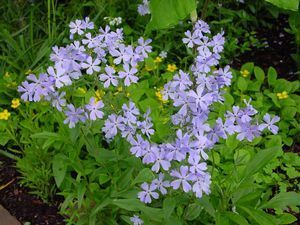 From a native wildflower to a charming selection, ‘London Grove Blue’ displays lavender-blue fragrant flowers in May and June on 10-12” stems. Creeping medium green foliage will work its way through a garden filled with other spring bloomers, keeping its “wildness” intact. 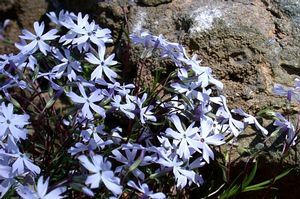 Prefers rich, moist soil and good drainage. Use in the woodland or naturalized shade garden.